Ponderosa Campground offers visitors a beautiful location to relax and enjoy nature. 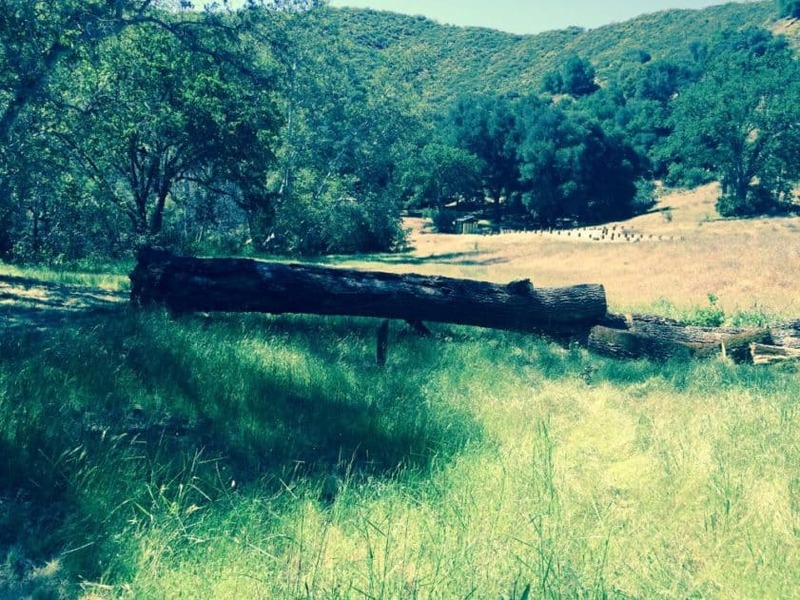 It runs along the Nacimiento River, which provides a variety of recreational opportunities. Swimming, fishing and wading are all enjoyed by visitors, as well as hiking and backpacking on any of the surrounding mountain trails. Ponderosa has family campsites under a canopy of beautiful trees approximately 13 miles east from Kirk Creek Campground on Nacimiento/Ferguson Road. 1/2 the campsites are first come first serve and 1/2 are reservable. The campground offers single-family sites for tent and RV camping. Utility hookups are not available and the parking surfaces are paved. A maximum of two vehicles is allowed for each site. Each site is equipped with a table and campfire ring with grill. Vault toilets and drinking water are provided. Trash collection bins are available throughout the campground. The Nacimiento River provides opportunities for trout fishing and wading, as well as swimming in any of the swimming holes along its course. A variety of hiking, horseback riding and mountain biking trails can be accessed within a short drive from the campground. The trails offer scenic views of waterfalls, massive redwood groves, meadows and mountain streams. Mission San Antonio is a short drive east of the campground. Located in the Fort Hunter Liggett Military Base, the mission is one of the oldest in California. A museum, original aqueducts and a Native American cemetery are found here. The San Antonio Reservoir Recreation Area is located about 32 miles southwest of the campground. Boating, fishing, swimming and guided tours are available.